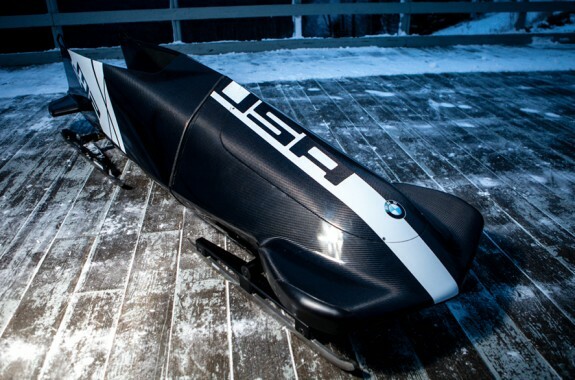 Exploring the science and tech behind the world’s greatest winter sports competition. 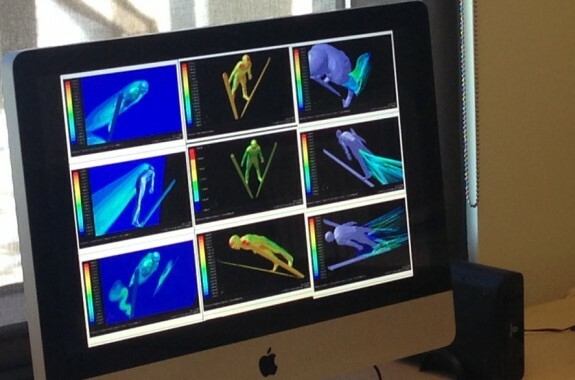 Can Technology Build a Better Athlete? 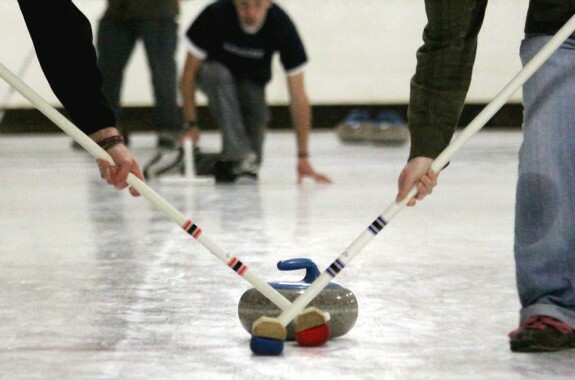 Will the next big Olympics competition be a race for more technology? 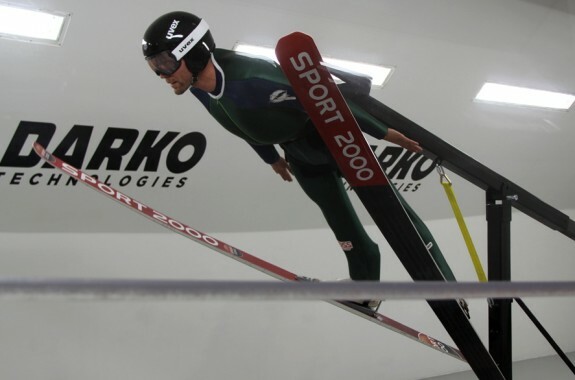 Wind tunnels help Olympic ski jumpers balance between lift and drag. 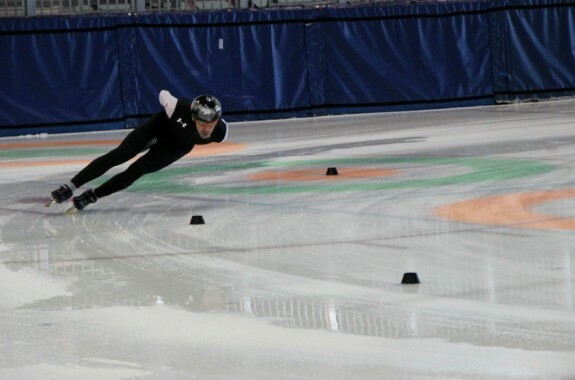 Physiologist and aerospace engineer Troy Flanagan shares the science behind Olympic training. For Olympians, there's interplay between natural athletic ability and suits that provide that extra edge.